With each new year comes fresh impetus for change – an opportunity to address the excesses of the festive season through setting new year’s resolutions. Many of our resolutions relate to health & wellbeing. Whether it’s joining a gym, going on a diet or stopping drinking – January feels like the longest and darkest month for good reason. Setting resolutions that make such dramatic changes to our lifestyle prove challenging to sustain. The initial enthusiasm soon dwindles, with ‘quitters day’ on 12th January being the day most people are likely to give up on resolutions. Is it any surprise when living in a Northern European mid-winter where even the elements are often against us, enticing us to the creature comforts of home while eating our way through any festive leftovers. My classes return next week, and I am really looking forward to teaching familiar and new faces over the coming weeks. My ethos is to make yoga more accessible to new audiences. Through my Yoga for Men and Yoga for Cyclists classes, I am proving that new students can not only be encouraged to the mat, but sustain their practice longer-term. Being a yoga teacher, I recognise I am now in the fortunate position where I can make the difference in welcoming students to yoga, and encouraging them to return each week. I am also well aware that new students may not return for a variety of reasons. In my view, setting new year’s resolutions are often arbitrary. There are so many external pressures to set resolutions and this often forces change that is not truly wanted. Through yoga, we have the opportunity to set resolutions in the form of intentions each time we arrive onto the mat. By being present ensures we account for how we are feeling physically and mentally, our energy levels, aches, pains and injuries. At my classes next week, I will be inviting my students to think in this way. To not beat themselves up if they quit their resolutions. Adopting a more positive mindset to setting resolutions that reflects their present self could be their most liberating act in 2019. 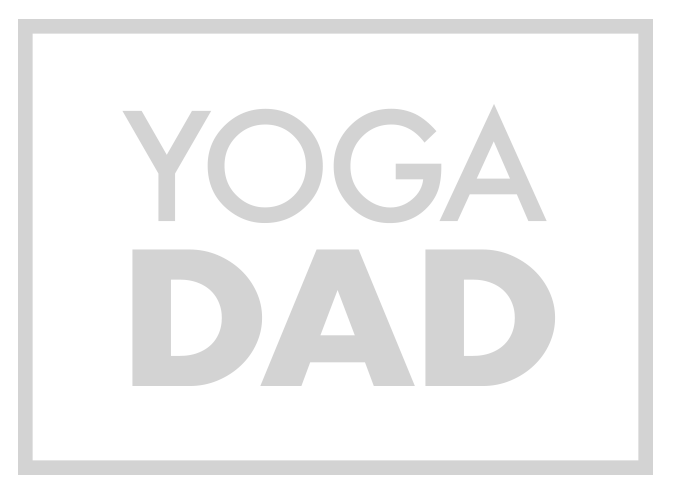 You can find out further details on all of my YogaDad classes at my Yoga Classes page. I look forward to seeing you on the mat in 2019!